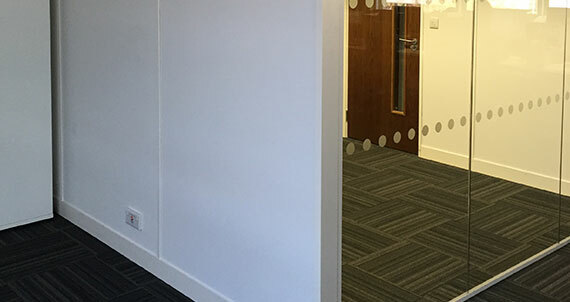 Apton and Komfire 75mm and 100mm partition systems offer a cost effective method of achieving sound insulated and fire rated Offices. 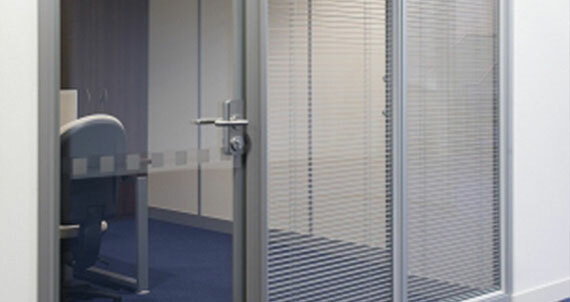 These systems provide solid and professional looking partition walls, suitable for general office use and prestigious locations such as boardrooms. 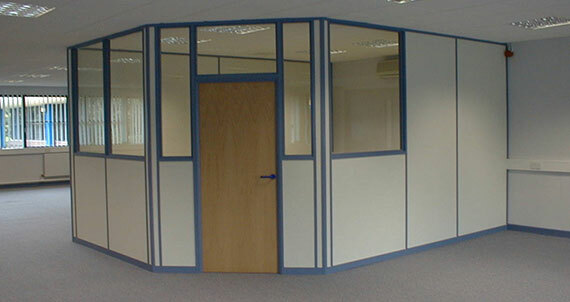 As well as excellent value for money, these partitions provide significant benefits over cheaper alternatives. 75mm partitions will give up to 43dB of sound reduction where â€˜loud speech can be heard faintly but not distinguishedâ€™ and up to 30 minutes fire resistance. 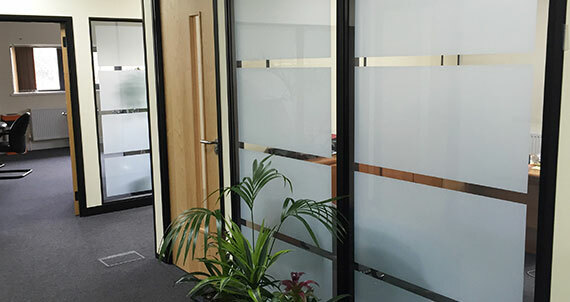 100mm partitions will give up to 50dB of sound reduction where â€˜loud speech or shouting can be heard with great difficultyâ€™ and up to 60 minutes fire resistance. 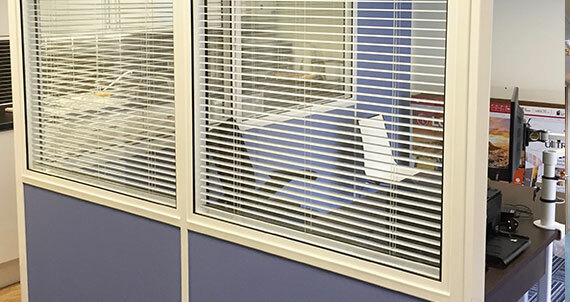 Glazed modules â€“ single glazed, double glazed and double glazed with integral venetian blind. These modules can be any height up to 3 metres, and any width up to 1.2 metres. The range also includes lockable sliding hatches. 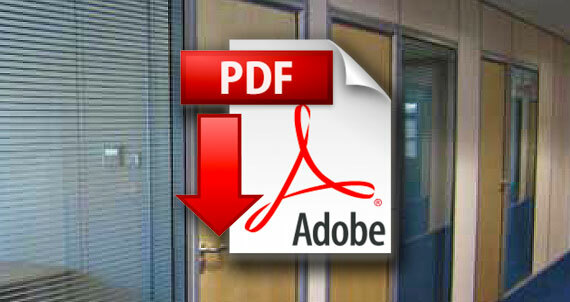 Door modules â€“ single, double and hospital door sets in standard or full height. 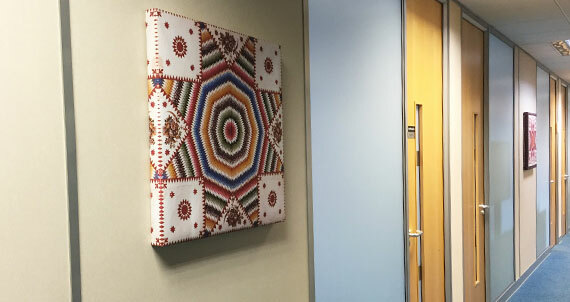 These can be finished in a wide range of veneers or laminates with a number of vision panel sizes and door furniture options. The Apton system comprises steel ceiling and wall tracks, door and window frames, powder coated from a range of solid or metalic colours. The p.v.c. 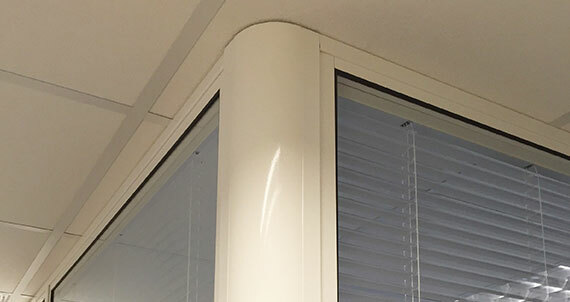 vertical cover trims and skirting are available in matching solid colours or as an alternative, powder coated aluminium trims and skirting can be used which are also available in metalic colours. In order to cut down installation time and guarantee a factory finish to the main components, plasterboards are pre-decorated, glazed modules arrive on site fully assembled, complete with glass (and blinds, if chosen) and the doors arrive with hinges and locks already fitted. Solid & Glazed modules with blind. Koto door with Vision panel. Door height single glazed with banded manifestations and oak door with Vision Panel. 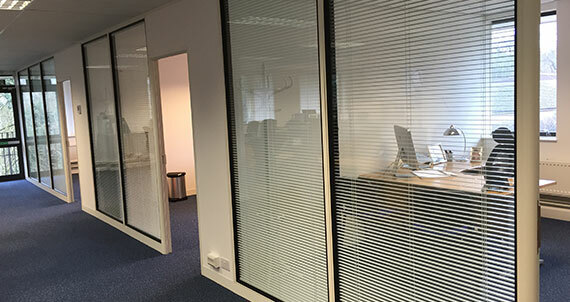 Full height glazing with full cover manifestations and full height doors with VP. Radius corner post. Square and chamfered corners are also available. 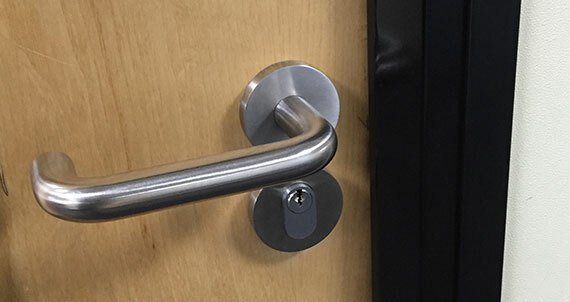 Tubular door with 3 lever cyclinder block & thumbturn on inside. Satin finish. 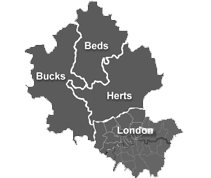 Standard framework colours. Door veneers and handles. The Komfire system comprises aluminium ceiling and wall tracks, vertical trims, door and window frames, in a choice of SAA or any RAL number powder coated finish. 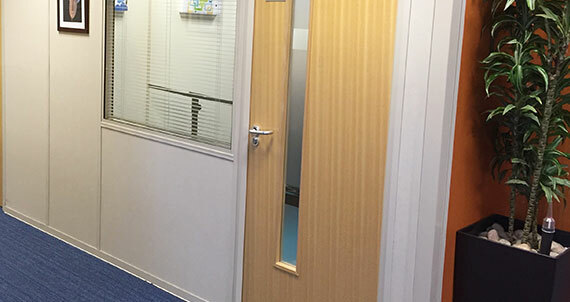 Skirtings can be plastic in a choice of standard colours or Aluminium to match the other components. 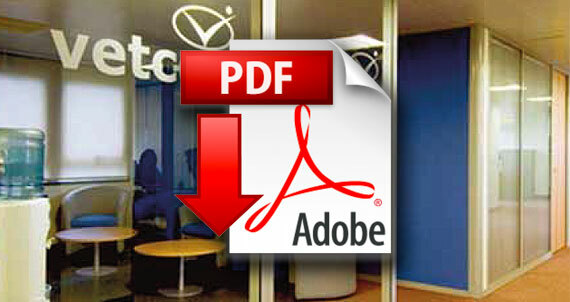 Inatallation can take a longer than the Apton system as more site work is required.